How can Unai Emery turn Arsenal's away form round? The hosts are in sixth place in Serie A, but they have bigger aspirations than that, and if they win tonight, they will move into fourth place - and into the Champions League positions. A home game against Empoli doesn't sound too tough - especially as they are unbeaten in seven in all competitions - however they aren't doing things the easy way in front of their own fans. Gian Piero Gasperini's side have gone seven without a clean sheet at home, but they only lost once during that period. They have won three of their last five - 2-1, 3-1 and 4-1 - and the visitors won't be turning up to park the bus. Empoli are in 18th place - two points adrift of safety. They were beaten 3-2 at Udinese last time out, which was their fifth straight away defeat, but they have at least started scoring goals again. Leganes have eased their relegation fears by taking seven points from a possible nine - a run which included victories over Getafe and Real Valladolid. In their most recent away game they were beaten 2-1 at Valencia, and the hosts are extremely hard to beat at home. 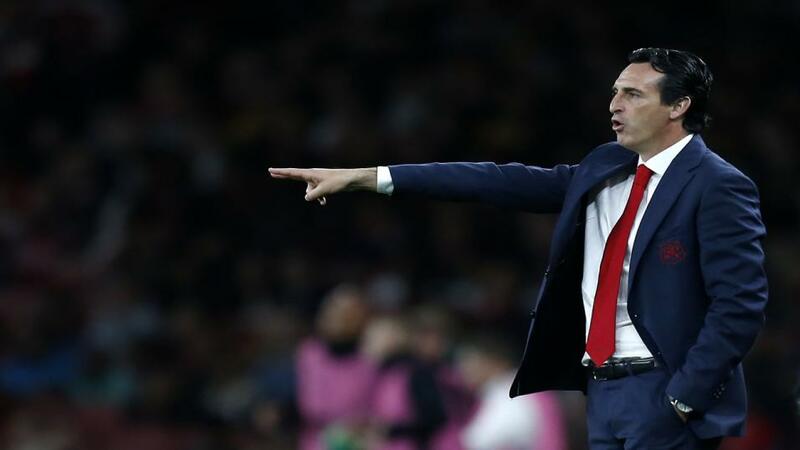 Mauricio Pellegrino's side have only lost twice at home this term, and that includes a 2-1 win over Barcelona and a 1-1 draw with Atletico Madrid. The Hornets are on cloud nine following their FA Cup semi-final comeback against Wolves. They can now focus on finishing as high in the league as possible - something which has been aided by defeats for all of their rivals over the weekend. Unai Emery's men have a pretty dire away record though, and I very much doubt that they will keep a clean sheet here. Scoring shouldn't be an issue against Watford though, so this should be a very entertaining match with plenty of goals.